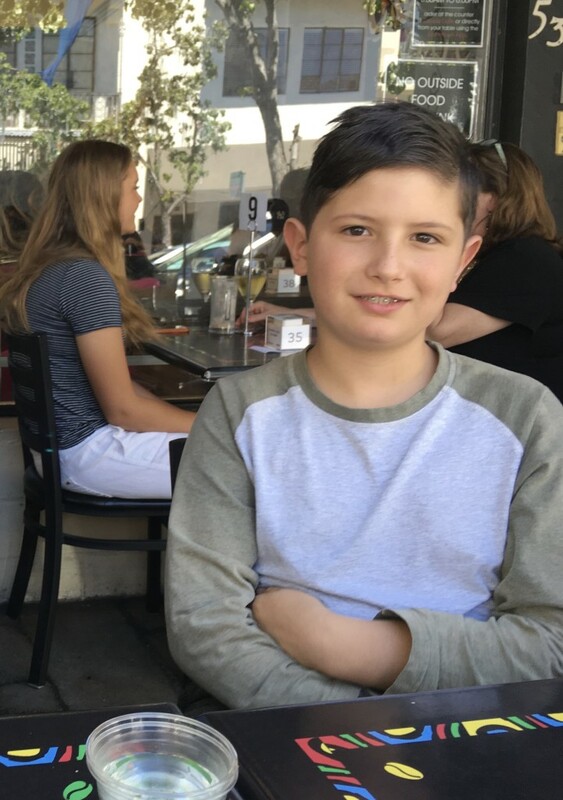 Nico is a 9-year-old from San Jose, California who has built some amazing projects in Tynker, including a version of the popular game Agar.io that even has A.I. for a second player. We chatted with Nico and his father Santiago about what he loves about coding and how he made his projects. What are your hobbies? I like playing with my dogs, jumping on the trampoline, building stuff with Legos, and flying quadcopters. What do you want to be when you grow up? Probably a chemist or something in science. How did you get introduced to coding? From my dad. He’s an electronic engineer who works at Apple. I learned about Tynker in school. Do you look at the Tynker community projects? Yeah, I love them. I like looking at the other projects. There are a lot of cool ones. What’s your favorite feature in Tynker? The way that you can connect with electronics via Bluetooth. What is your favorite thing you’ve made? A game that is called Agar.io. I made it with some artificial intelligence. Why do you like to code? Because you can make basically anything. I usually think of something at the beginning of the day and make it at the end of the day – you can make whatever you want with coding. Do you think other kids should try coding? Yes, I think everyone should try it because it gives you a lot of opportunities and helps you learn more things. Like once you learn one language, it’s easier to learn more. We couldn’t agree more, Santiago. And thanks so much for talking to us, Nico. We love playing your awesome projects and can’t wait to see what you’ll make next!